Listen to This. MODLEE. 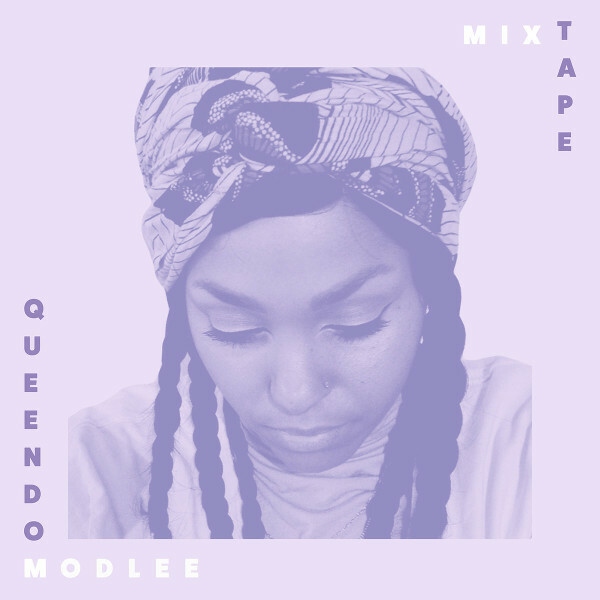 ‘Queendom.’ Mixtape.